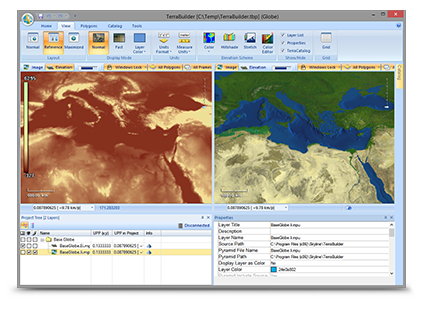 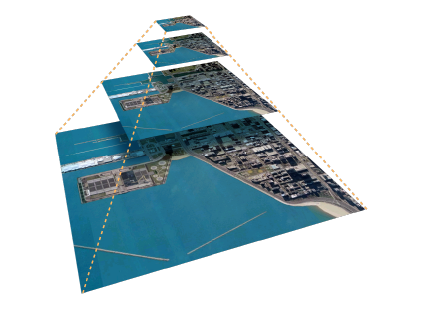 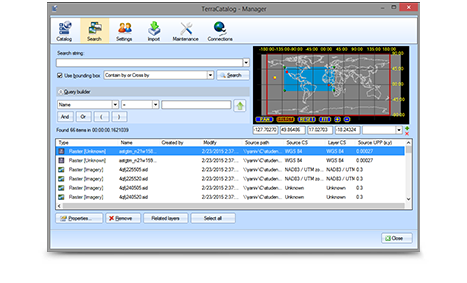 TerraBuilder is a 3D terrain database creator with professional-grade tools for manipulating and merging aerial photos, satellite images, and digital elevation models of different sizes and resolutions. 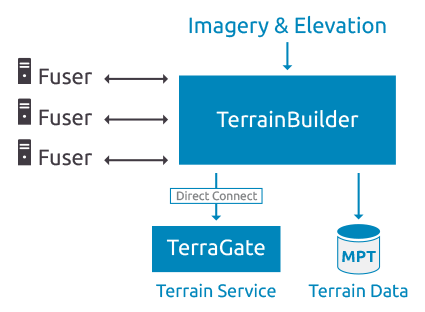 The resulting photo-realistic, geographically accurate terrain database can be made available to local TerraExplorer clients or published to remote clients (using the SkylineGlobe Terrain service). 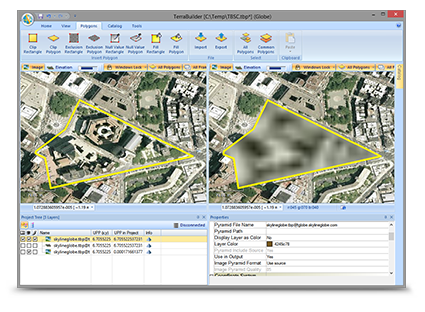 Find up to date geographic data by querying and searching all data layers published to SG Server.